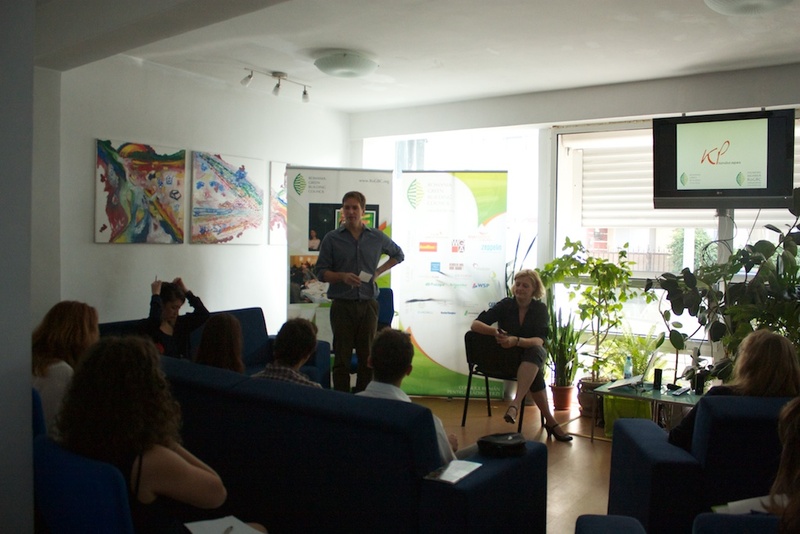 On the 8th of September, 2011, RoGBC organized another course regarding Sustainable Landscape and Exterior Design. For the participants this was a real success. Among topics we discussed site analysis, plant selection and more efficient space design. The sustainable landscape was exemplified throughout the day with best practices for plants, irrigation, methods of installation and maintenance after installation. Designing outdoor spaces is an important issue for those who want to get international certification such as: LEED, BREEAM or DGNB. On 9th of September at the RoGBC headquarter took place the “Legal Requirements and Voluntary Certification for Green Buildings in Romania” course, a part of “Romania Green Building Professionals” platform. During the entire day we helped the participants to understand some aspects regarding in force European Legislation and International Building Certification System. Among other legal issues, the course covered European Legislation including the upgraded Energy Performance for Buildings Directive and Construction Waste Directive as well as national legislation changes. In the second part, the participants learned about the internationally recognized building rating tools that are increasingly demanded by investors, developers and building owners in the domestic, regional, and international markets. We collected paper and saved one and a half trees from being cut down! In any office conducting usual activities a lot of paper gathers around: all kinds of document drafts, outdated offers ,expired contracts and so on. Even when using the paper at a maximum, for example printing new document drafts on the back of previously printed ones, it will soon become obsolete. Therefore entire stacks of paper sheets end up getting in everybody’s way. 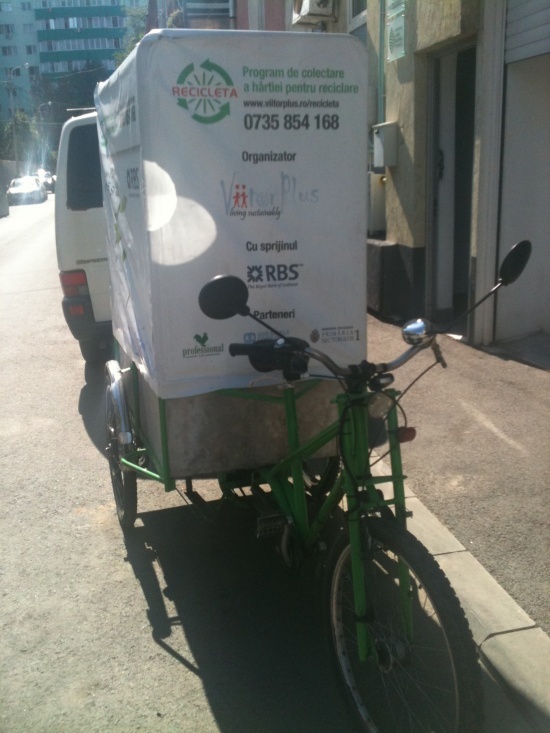 There are certain paper collectors out there, but offices generating small amounts of paper are not generally taken into consideration. Because a transport for small amounts of paper would not be economically justifiable, most of the specialized collectors only respond to amounts close to a tone. Small quantities of paper end up disposed of directly in the city’s garbage dump and so because of the permanent demand for paper the trees grow fewer and fewer. 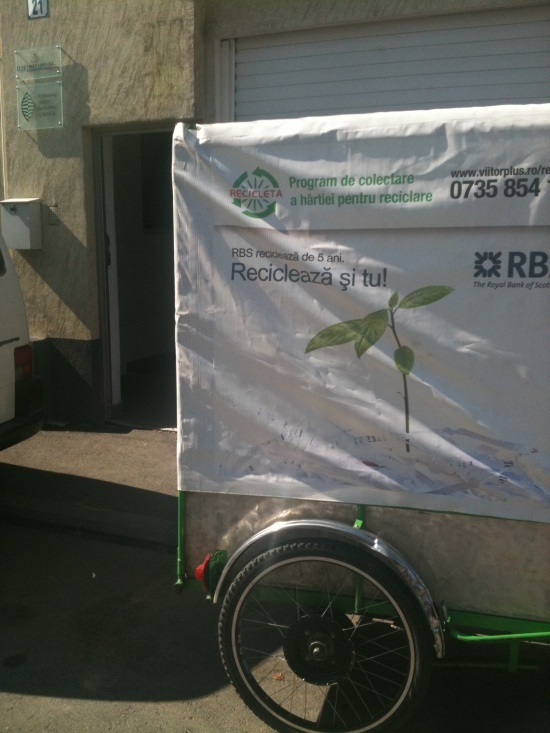 Here at RoGBC we understood the need of saving trees from being cut down and partnered up with “ViitorPlus”, joining the “Recicleta” program. Helped by our selective garbage disposal system which we suggested during the “Creating and Managing Greener Offices” program, we were serious, dedicated and collected in the last three months 100 kilograms of paper. Translated, that is one of a half trees saved from being cut down!